Francine has practised in the IP field for more than 23 years. She is an alumnus of the Law Faculty, National University of Singapore and was admitted to the Supreme Court of Singapore in 1991. 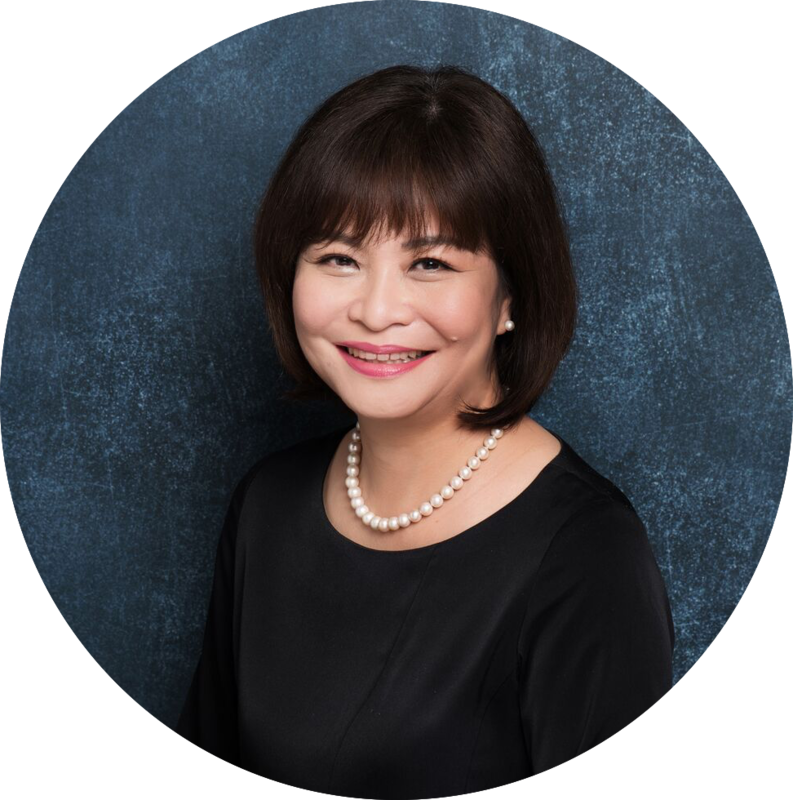 Francine has handled the trademark portfolios of many clients over the years and been consistently recognised by AsiaLaw and Who's Who Legal as one of the leading IP attorneys in Singapore. Francine's IP boutique practice was established in 2010 and in 2017, the firm achieved the rare honour of receiving the ASIA IP award for Trademark Law Firm of 2017 (Singapore), beating four of some of the largest law firms in Singapore. Francine has also been identified by Managing IP as an IP Star and by World Trademark Review 1000 as a leading trademark lawyer. Francine has conducted training workshops at the IP Academy and for clients, and been a speaker at the MARQUES Conference and other industry seminars. Outside of work, Francine enjoys cooking, learning languages, music, Taichi, and spending time with her dogs. Domain name dispute panellist for the World Intellectual Property Organisation (WIPO), the National Arbitration Forum (NAF) and the Asian Domain Name Dispute Resolution Centre (ADNDRC). Jocelyn graduated with an LL.B (Hons.) from the University of Southampton, United Kingdom, in 2015. She was called to the Singapore Bar in 2017 and started practice in general commercial litigation before joining Francine Tan Law Corporation in 2018. Jocelyn has since been engaged in a variety of commercial transaction matters as well as trademark prosecution and working with clients on anti-counterfeiting matters. Outside work, Jocelyn enjoys baking and trying out new recipes. Pallavi graduated with an LL.B (Hons) from the University of Reading, United Kingdom. Passionate about Intellectual Property, she cut her teeth in the field at a few specialist IP firms before joining Francine Tan Law Corporation in 2015. 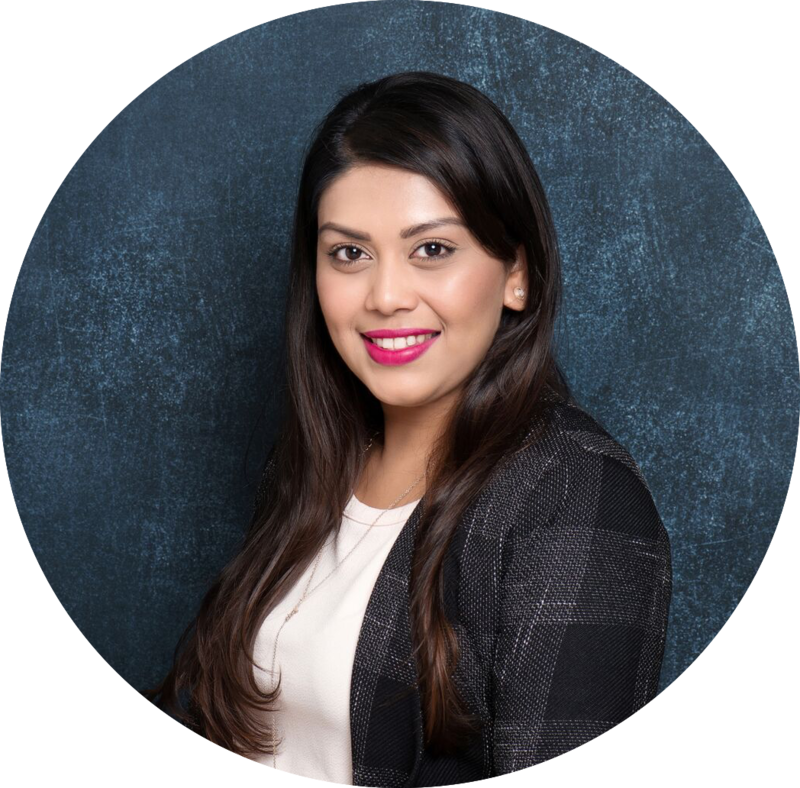 Pallavi is a valued member of the team, with experience in trademark, design and patent prosecution matters as well as trademark clearance searches, and assisting in contentious matters. Apart from her mother tongue, Bengali, Pallavi is conversant in Hindi and Malay. Outside work, Pallavi enjoys going to the beach and discovering hidden cafes.